In the year 2048, Detective John Kennex teams up with an android partner named Dorian. Kennex, who lost his right leg in a shootout, finds himself struggling to adjust to a sophisticated prosthetic replacement that his body keeps trying to reject. Dorian is a cyborg model that was retired due to its unpredictable behavior with a program called "synthetic soul." Once awakened and assigned to Kennex, Dorian becomes curious about the man, and the two form an unexpected bond while solving high-tech crimes. 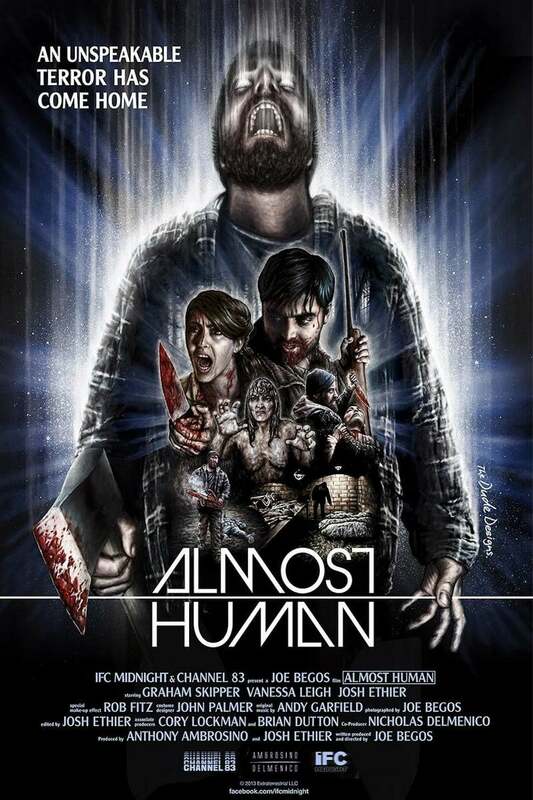 DVDs Release Dates is the best source to find out when does Almost Human come out on DVD and Blu-ray. Dates do change so check back often as the release approaches.